No, you can't just fart through a prism . . .
After watching it again (it never gets old, and Wes, the lead actor, is yummy), I discovered that "humans have been pooping for over 100 years!" There's a behind the scenes vid, too, which features Wes doing a Jack Sparrow impression. So funny! P.S. One "other spray" of the "other sprays" reference is Poo-Pourie. The vids for that product are also incredibly funny, but be advised that their treatment of their subject matter is not as delicate as the unicorn ones, and that's saying something. No, really: be advised! Also? 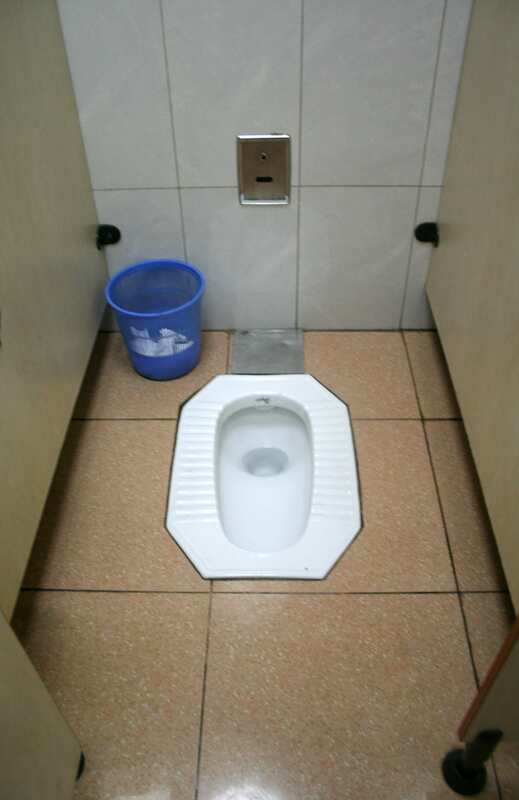 Squat toilets = one of my favorite things about traveling in Asia. Squatting, in general, is one of my favorite things about Asia. Westerners need to get with the program, increasingly flexible joints and lengthening our calves. Ever since you posted the thing about how being able to stand from a sit without using one's hands, I've been squatting more, but I'm still not there, yet! Something other than a dug hole? Yes, absolutely! This is pretty standard, hooked up to electricity and with a motion sensor. Others have foot pedals to flush. Toilet paper is entirely dependent on how nice the place is. It's ALWAYS a wise idea to carry a packet of tissue on you, but nicer places will provide it. You grab it on the way into the bathroom in the open room by the sinks, and then bring it into the stalls. When you do your business, you throw the used tissue in a little basket on the side, since the plumbing can't take the paper.